I have been extremely happy with the services provided by Global Hands Inc in our home. The staff is knowledgeable and experienced, and most importantly are kind and loving. I have been extremely satisfied with the superb services provided. So glad that we found Global Hands. 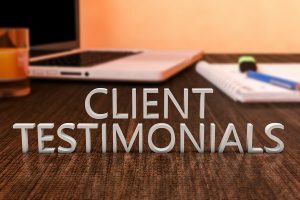 This entry was posted in Client Testimonials and tagged Client Testimonials. Bookmark the permalink.